Dr. Dawson is a 1996 graduate of Life University, School of Chiropractic. He graduated with a Bachelor of Science degree from Miami University (Ohio) in 1991. His accreditations include certification from the National Board of Chiropractic Examiners, licensure in the State of Florida and membership in the Florida Chiropractic Association and American Chiropractic Association. Dr. Dawson has completed post graduate studies in physiological therapeutics, rehabilitation and orthopedics.He also has advanced training in exercise prescription with special training in golf injury prevention and golf performance. 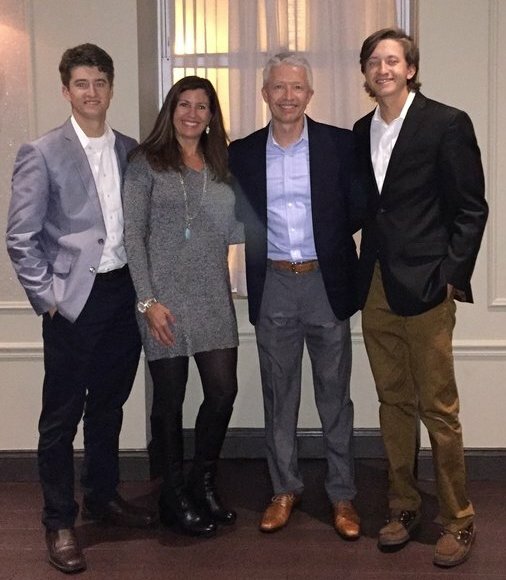 In his spare time Dr. Dawson enjoys watching his sons, Noah and Luke play baseball as well as spending time with his wife, Amy. You can also find him practicing what he teaches in his office --a healthy lifestyle including exercising, eating properly and tending to his spiritual needs.